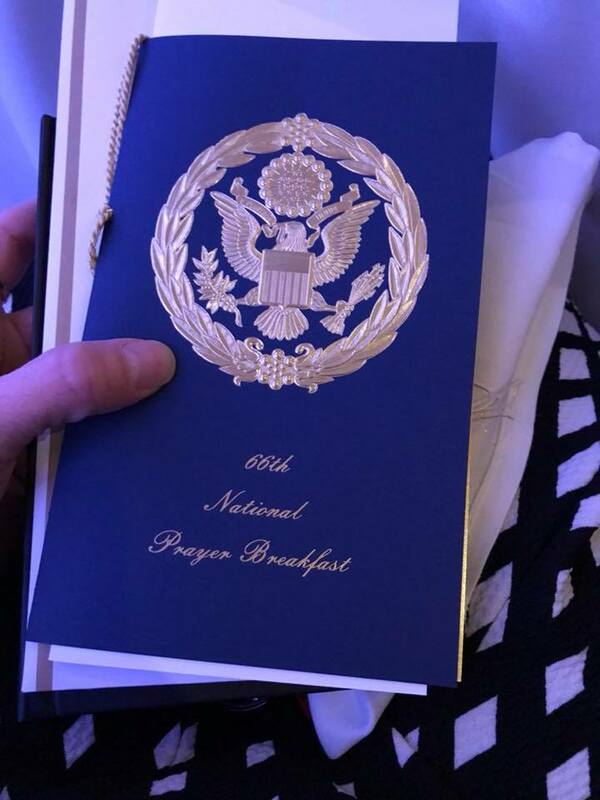 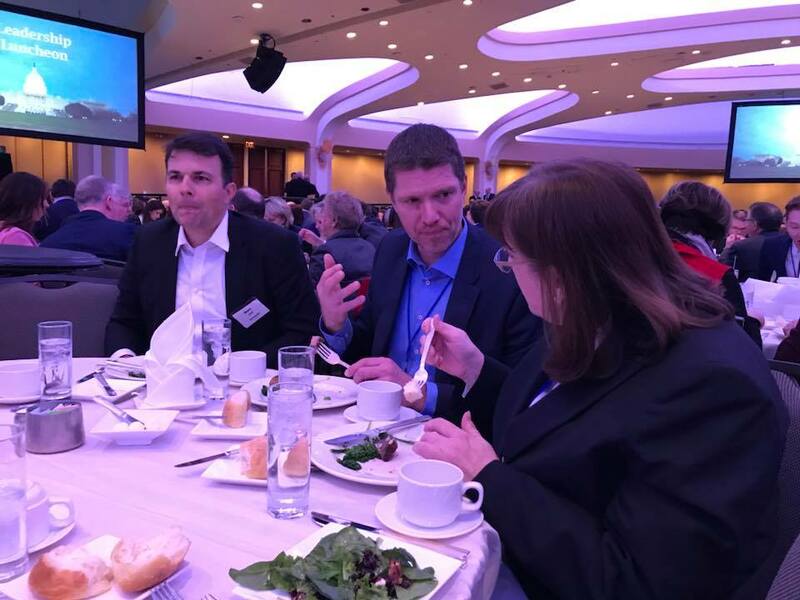 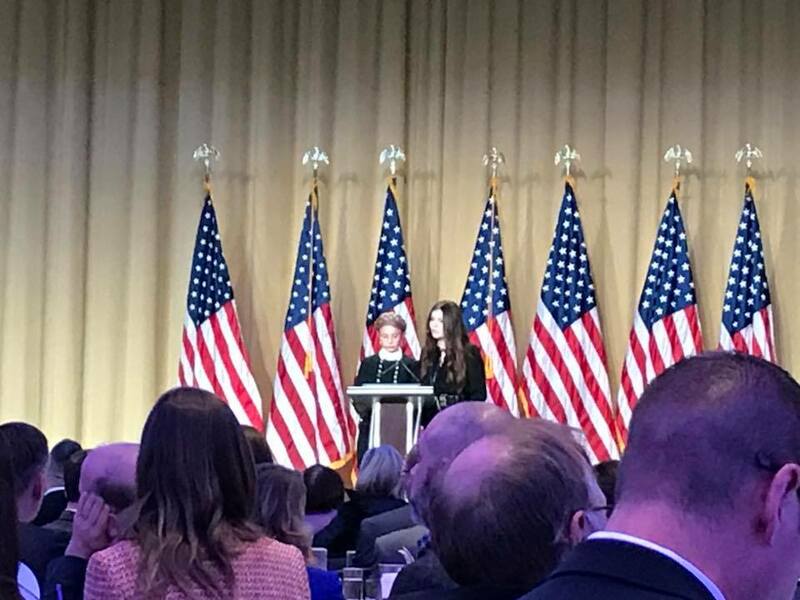 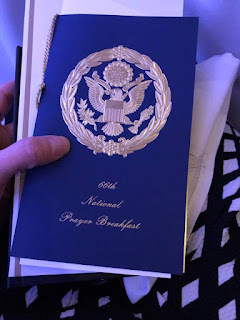 Last week, Rick and I had the honor of once again flying to our nation's Capitol and attending the National Prayer Breakfast. 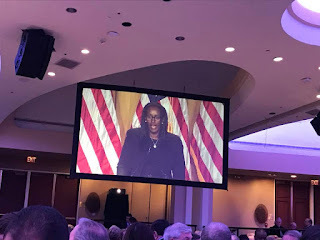 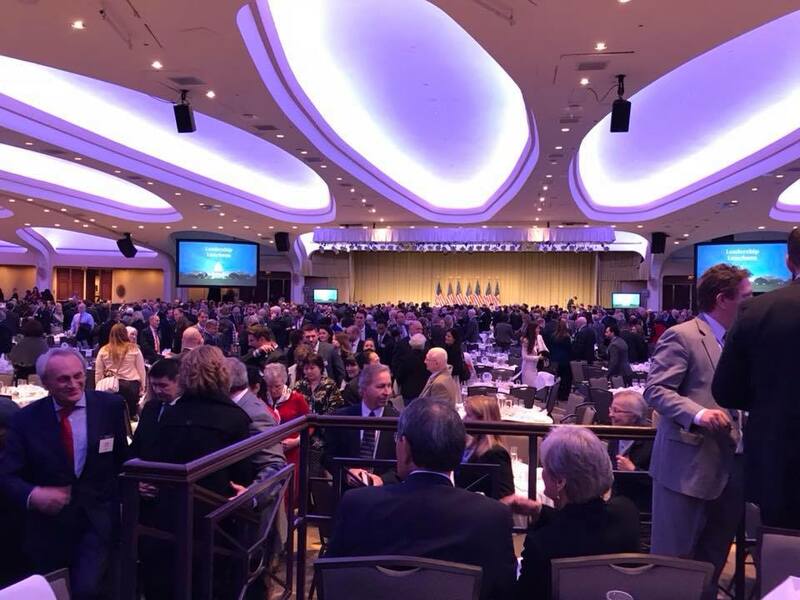 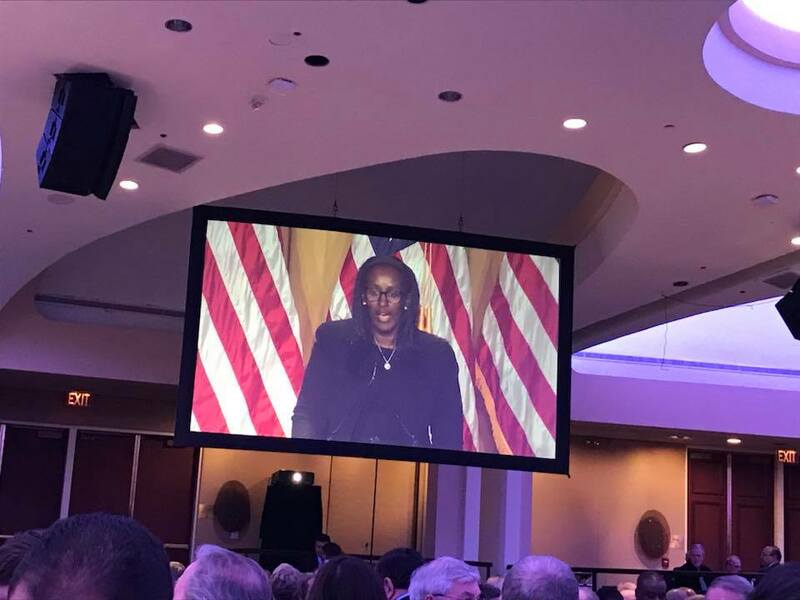 There were a little over 4,000 men and women from all over the world in attendance...some very important officials such as the First Lady of Rwanda, the Prime Minister of Ukraine, many dignitaries, Senators, Congressman, notable people, etc., and then there was us! 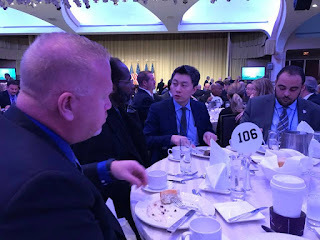 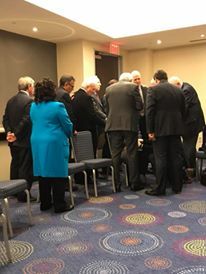 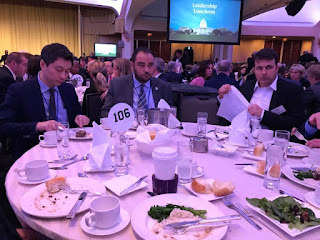 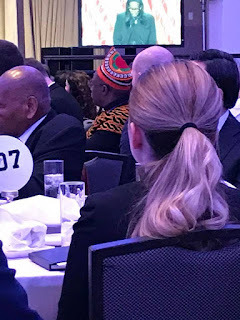 We had the privilege of listening to many well-known, well-versed speakers, including President Trump, and sat with a number of interesting individuals - a couple of gentleman from Switzerland, a young man from China, the Ambassador from the Bahamas, a couple who works with The Navigators, and a Board Member of the new Bible Museum. Fun! 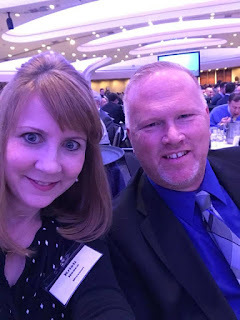 Thought you might enjoy some of our pictures. 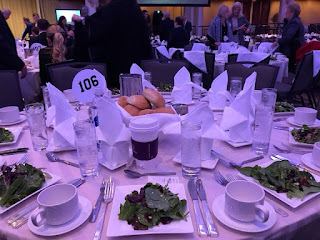 There is so much to take in during this week, and we are completely humbled to even be a part of such a fancy affair, but what I most enjoyed during our time there, was the unity and desire to honor and seek the Lord, even among such a diverse group with many differing opinions and thoughts on things. 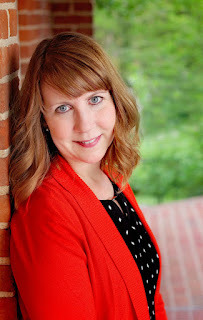 A true lesson to be learned!